Land Security – Security Services That Matches Your Needs & Budget! Trained staff and proven solutions designed to make sure that you can host an event that is safe and secure for everyone involved. Mandated training courses for security guards with ongoing professional development to keep skills sharp through clear training paths. Our skilled people will serve your critical, time-sensitive documents, backed by 24/7 access to status updates and proof of service. 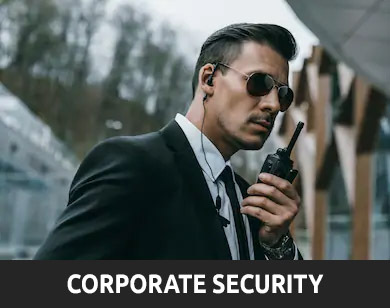 With many years experience in delivering security to corporate clients, we have a wealth of knowledge to provide a variety of solutions for your business. When it comes to security, many people are unsure of just how many solutions are on offer. Our corporate security services cover most of the areas. When it comes to show and event security, we take great pride in offering only the best. 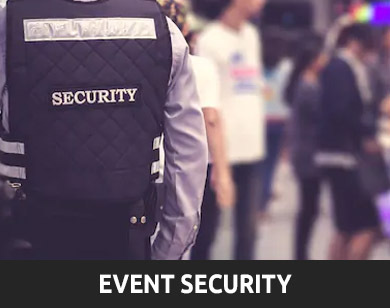 With experienced Security Industry Authority (SIA) licensed security guards, fully trained in handling all your event security needs, you can trust the professionals in ensuring that your event runs smoothly and securely. 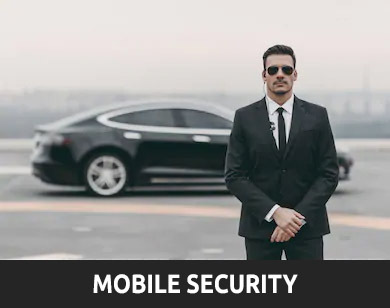 If you’re looking for a great alternative to static security guards, look no further than ours reputable mobile security patrols. With this solution you can be sure that our fully licensed guards will not only act as a cost-effective visual deterrent against crime, but will also offer security beyond their fixed locations in order to maintain total security throughout every inch of your premises. 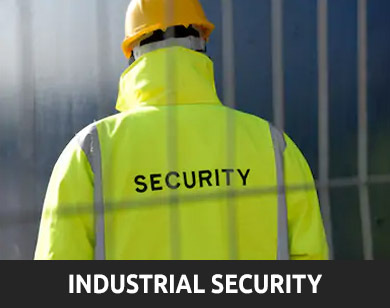 With this in mind, we have invested our years of expertise and experience into devising industrial security services that overcome these obstacles and provide you with the protection and safety your industrial site needs. Below are just some of the key services that our fully licensed security guards can offer for your industrial site. We specialising in effective and personalised security services. We provide staff to some of the leading security companies on assignments. This coverage has required us to develop a large and geographically diverse network of multi-disciplined staff in the Corporate, Logistics, Shopping Centres, Construction, Government, Retail and Transport sectors, enabling us to respond quickly to the needs of our customers. We pride ourselves on exceeding the security demands of different sectors to ensure satisfaction and peace of mind. We achieve this by providing diligent and quality work reviews combined with ongoing, compulsory staff training with our dedicated Training Academy. We are serious about providing solutions that work to maintain our customer’s safety and comfort. 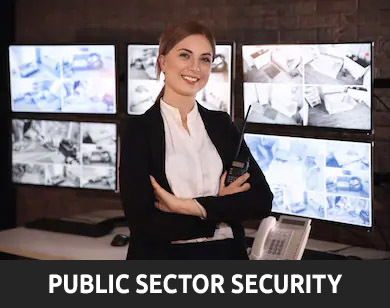 We work closely with customers to understand their needs which enables us to implement a unique, yet cost effective solution that provides the utmost level of service, ensuring the safety and security of our customers and their assets. © 2018 Land Security Ltd. All Rights Reserved. Registered in England and Wales under company number 10191979.